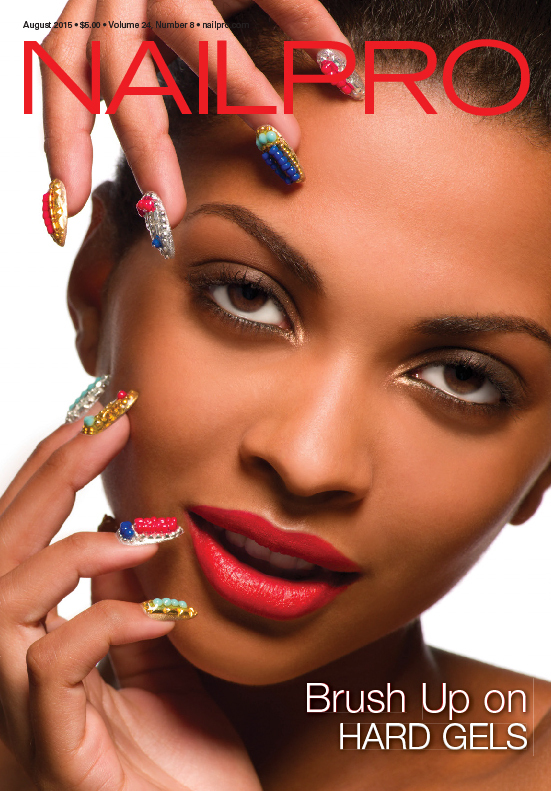 If you haven't considered hard gels lately, it's time to take another look. Adding this service may not be as big of a leap as you think. 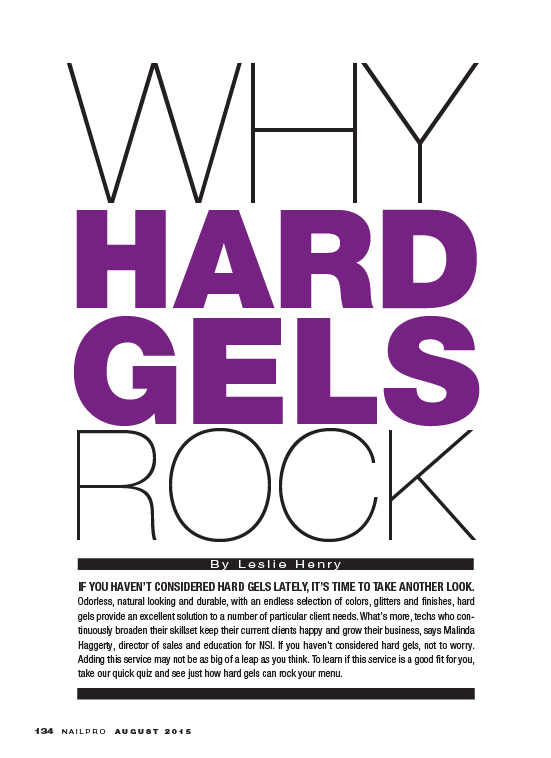 With expert input from Melinda Haggarty, director of sales and education for NSI; Kanika Ashford, educator for Le Chat Nail Care Products; Amy Becker, owner of MasterWorks by Amy Becker; and Shannon McCown-Makamura, director of education for Light Elegance, I present five reasons why hard gels rock.